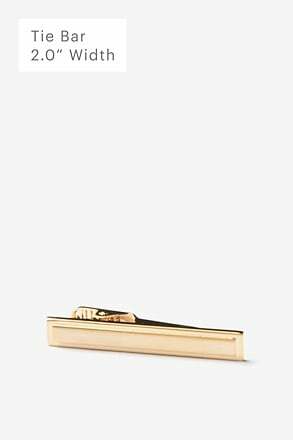 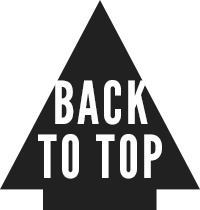 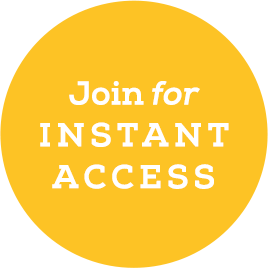 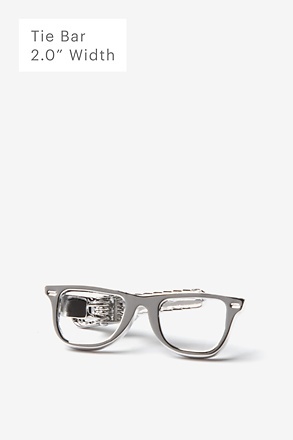 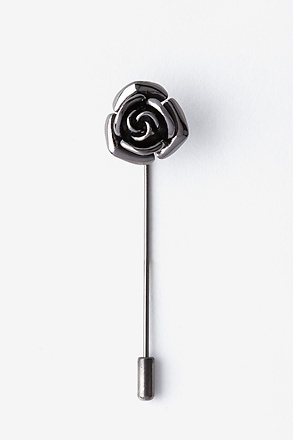 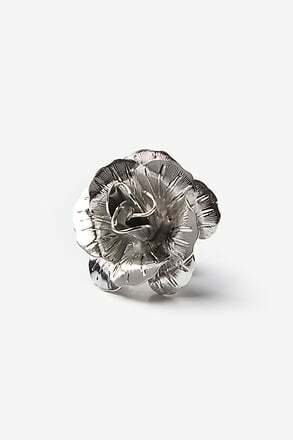 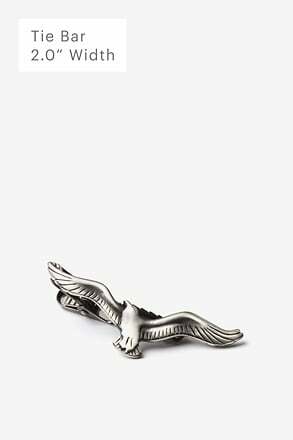 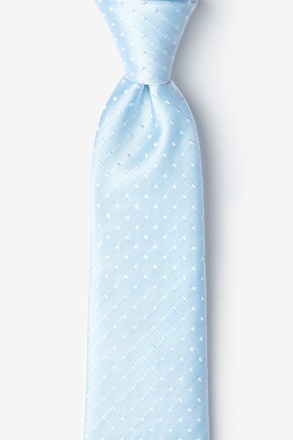 Shop our selection of wedding ties, skinny, ties, bow ties, and more for your big day. 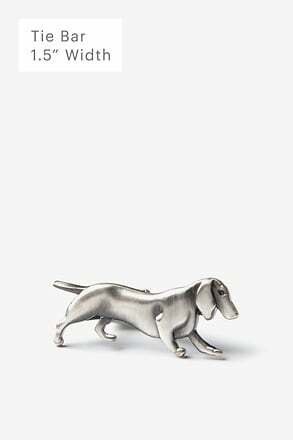 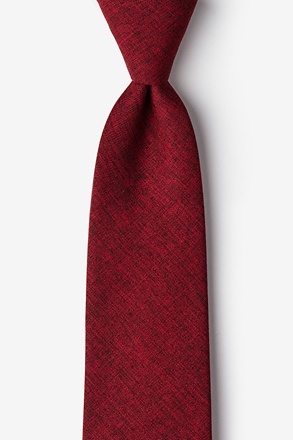 From popular colors from burgundy to blush, we’ve put together a curated selection of our most classic and popular patterns. 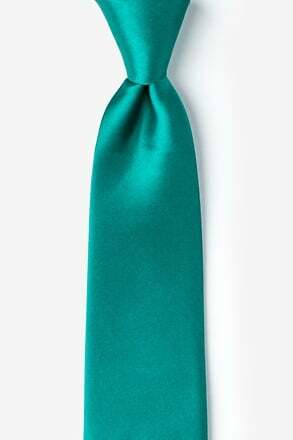 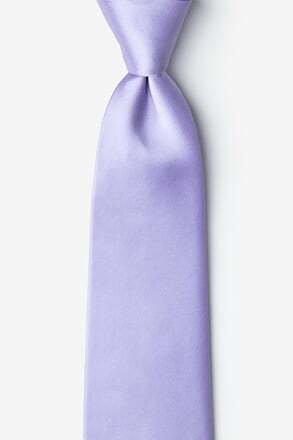 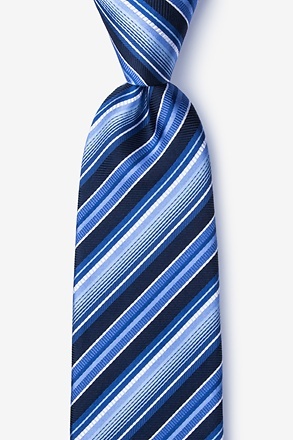 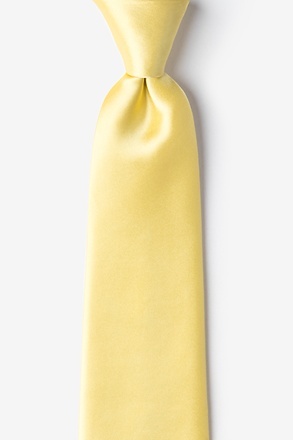 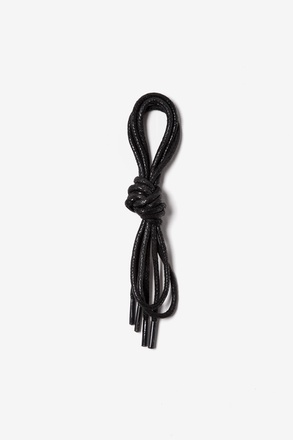 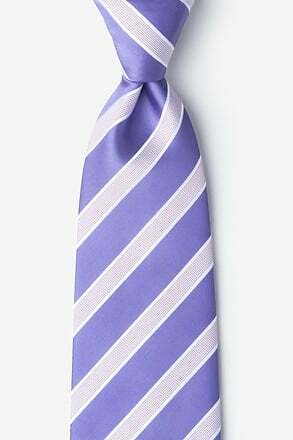 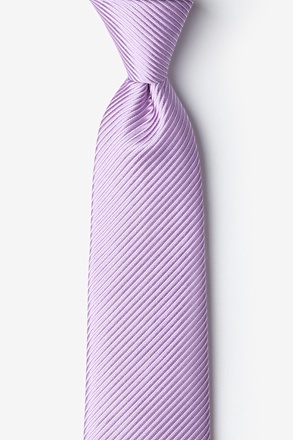 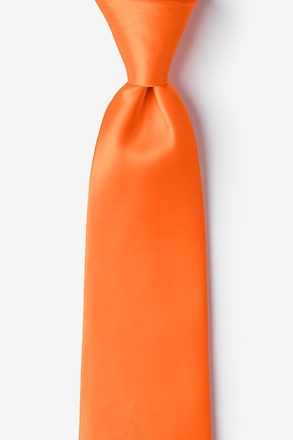 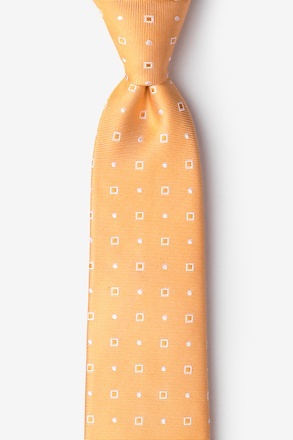 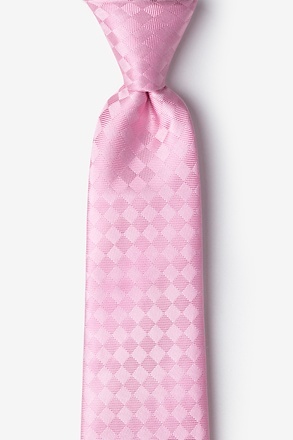 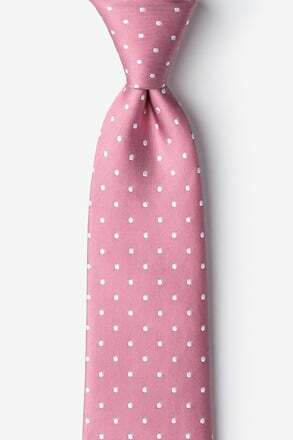 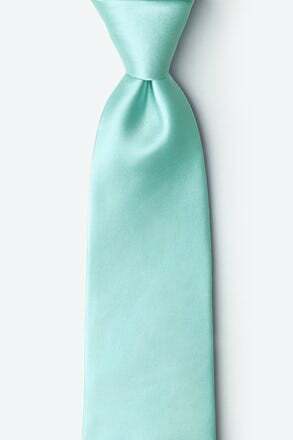 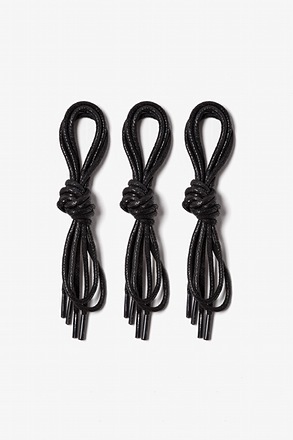 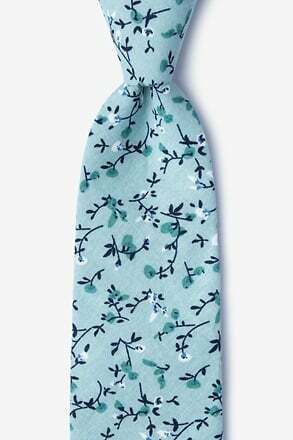 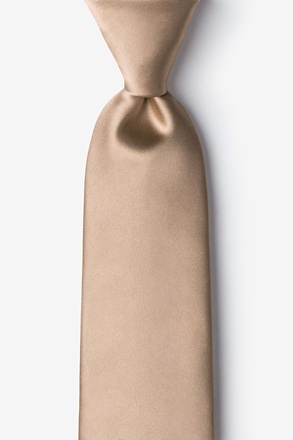 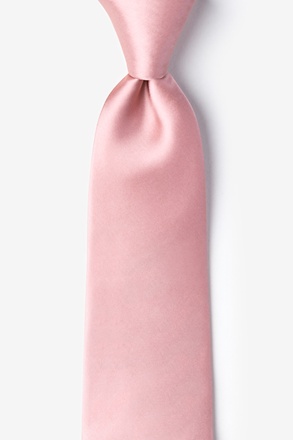 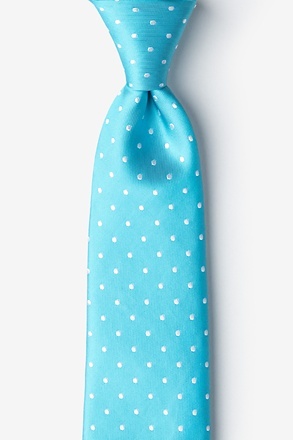 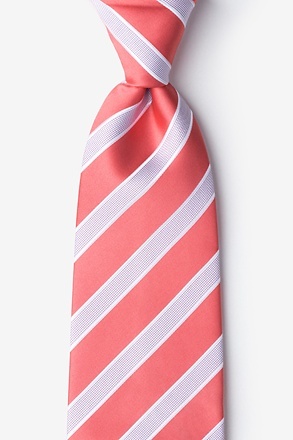 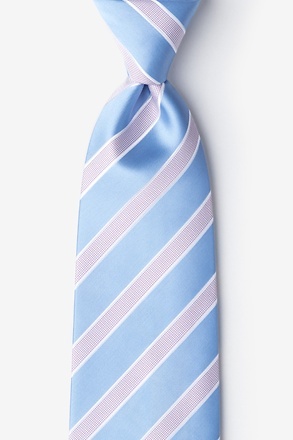 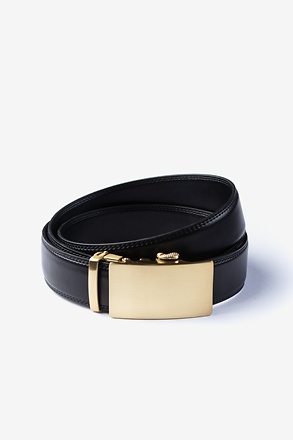 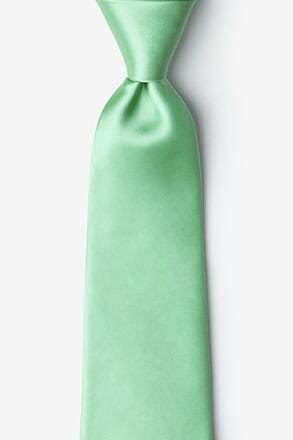 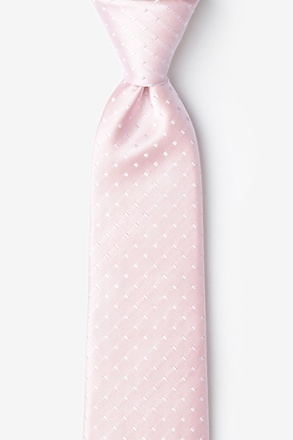 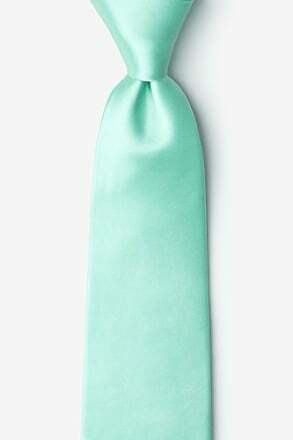 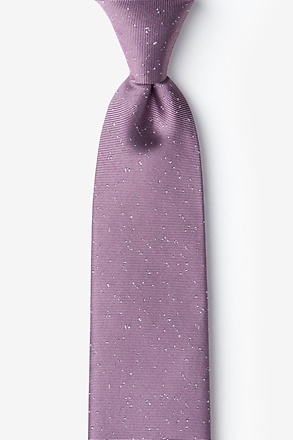 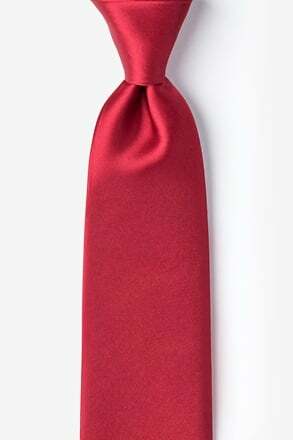 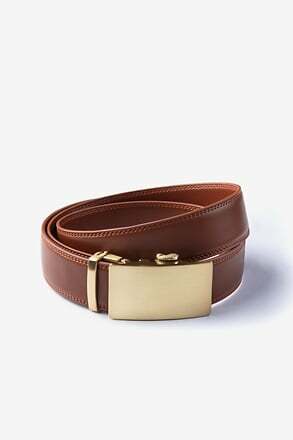 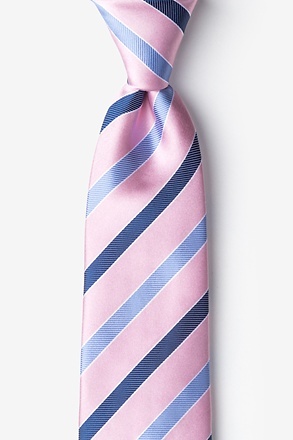 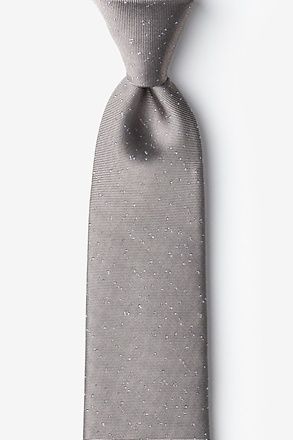 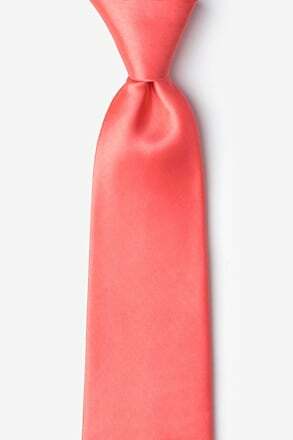 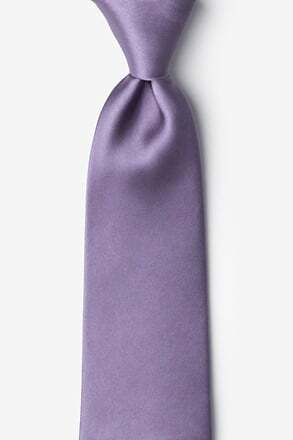 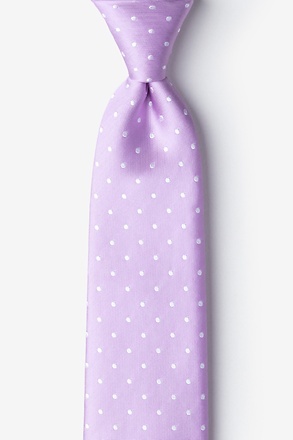 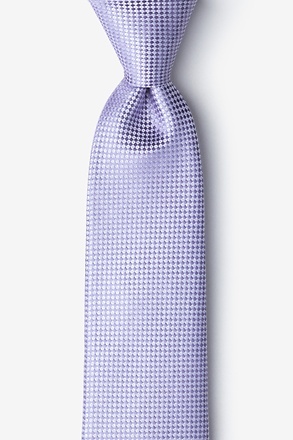 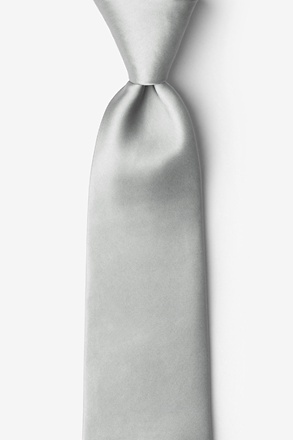 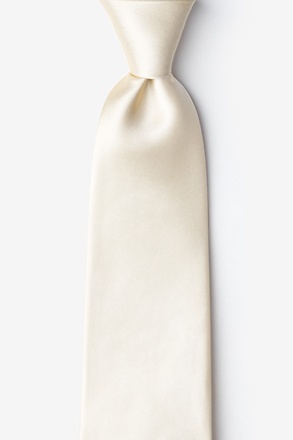 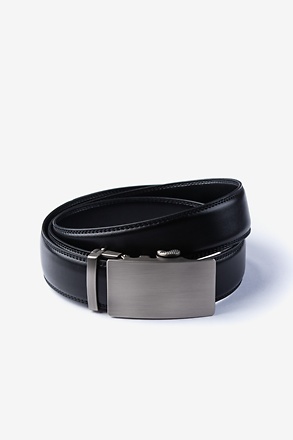 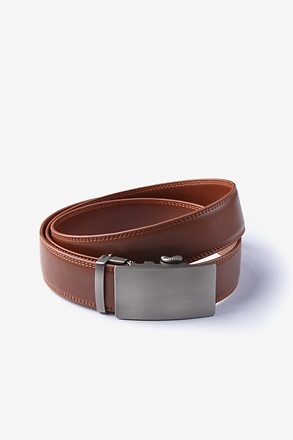 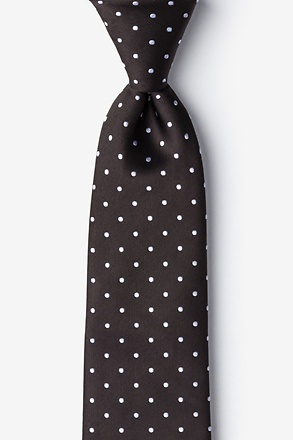 Try out our color matching section to find the perfect ties to match your bridesmaids. 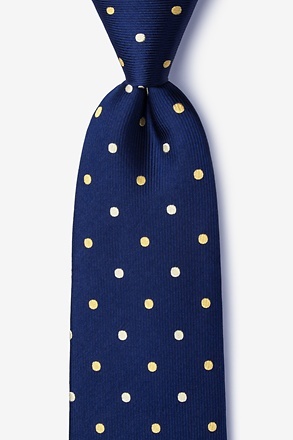 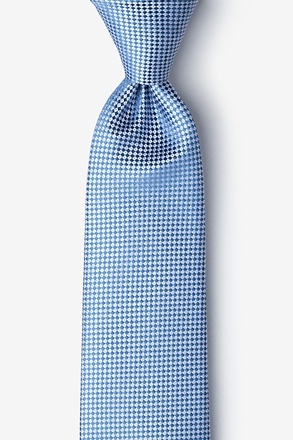 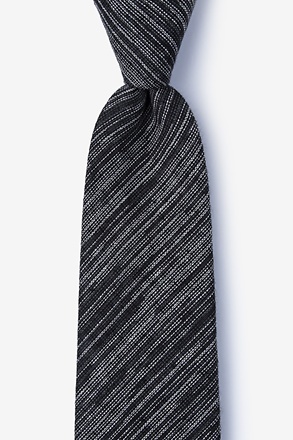 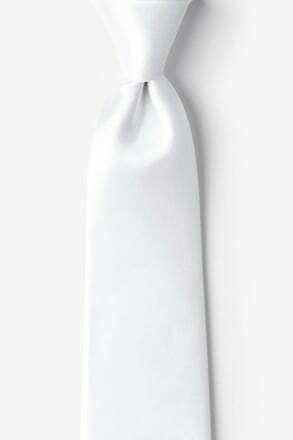 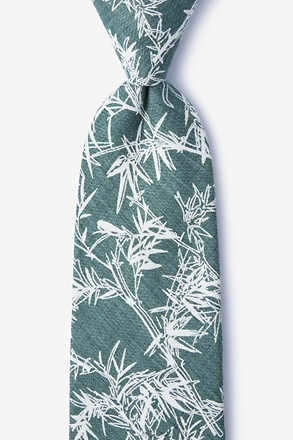 Whether you’re the groom, a groomsman, or a guest, we have wedding ties for everyone.